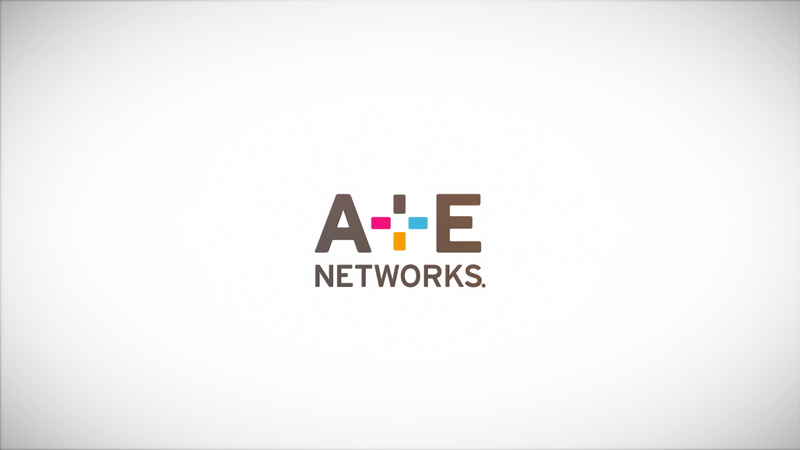 When A+E Networks created a new identity, they sought out SJI to take advantage of the opportunity to reimagine their brand communications materials. We jumped at the chance to create a cohesive vision and voice for a broad spectrum of tactics that power ad sales and affiliate communications across multiple touchpoints. 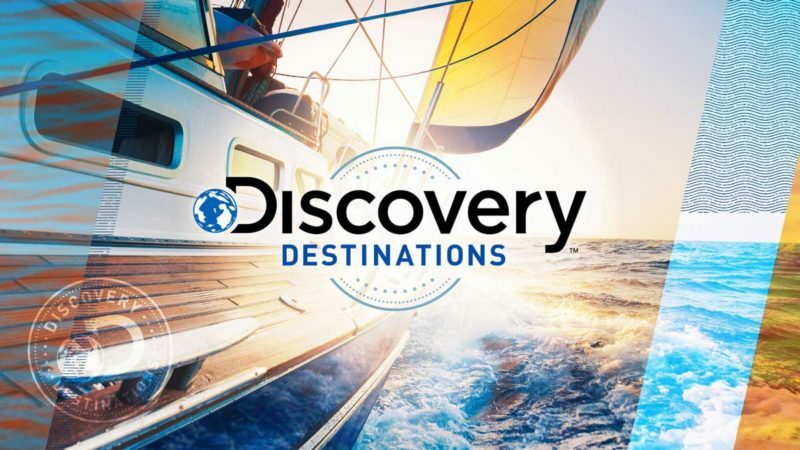 Beginning with the all-important upfront, we were asked to bring the new identity to life in a sizzle spot which opens the networks’ presentation to the ad sales community. All of the A+E brands were brought together in one powerful video which was used in multiple formats, and became the launching point for other related projects. 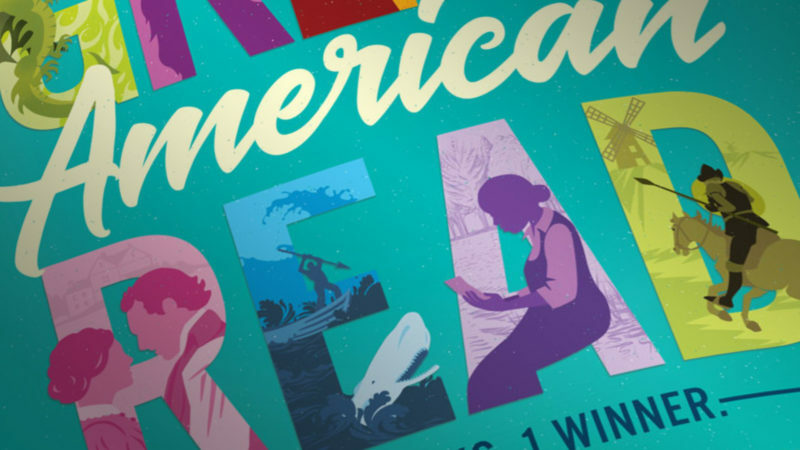 With three big networks and three different audiences all under one roof, A+E Networks wanted to communicate their reach across all demos to the ad sales audience. Our challenge was to make each spot engaging and unique to the featured brand, while remaining consistent with the overarching brand style of A+E Networks. 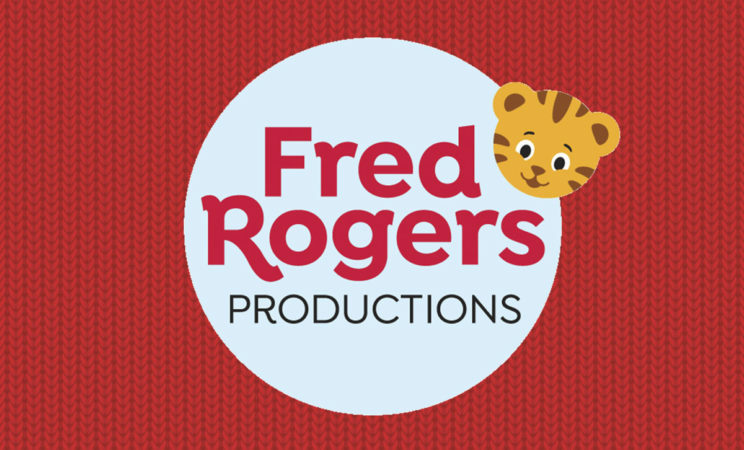 Using a common A+E Networks background and animation style, we distinguished each spot with their individual networks’ unique color palette and logo elements. 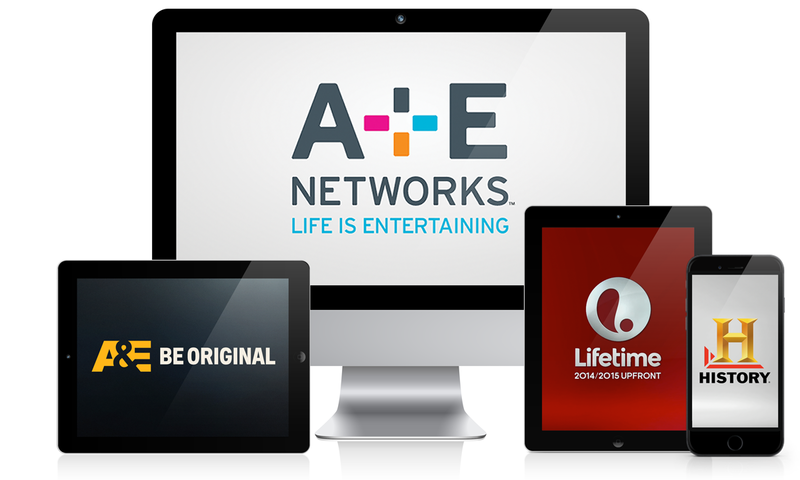 The spots were successfully integrated into A+E Networks’ ad sales presentations, serving as a valuable tool for their sales teams. With various sales videos, PowerPoint documents, and loose sell sheets, A+E Networks’ Strategic Insight materials made for a disparate presentation to the ad sales community. Our solution was to create an all-in-one digital app, to streamline and strengthen their messaging into one cohesive package. The app—working cross-platform on tablets and laptops—packaged all of the materials, including an interactive glossary, into one easy to use, entertaining experience. We created two audience spots for the app, promoting recently completed A+E research studies showing effective ways to communicate to men and women. 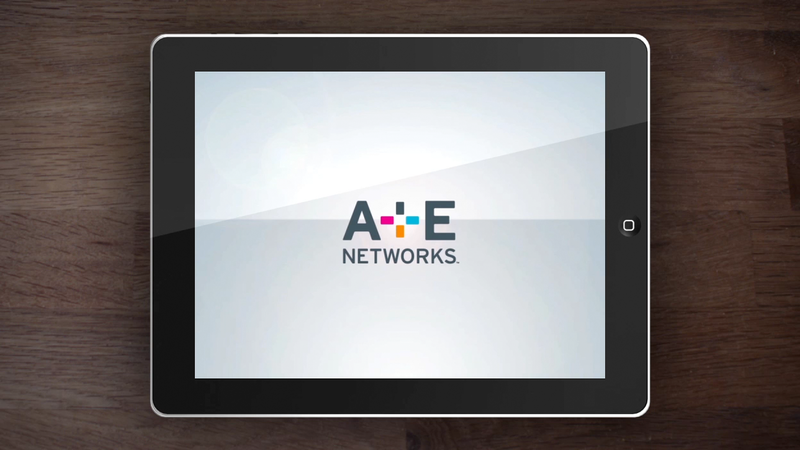 The app has become a valuable part of A+E Networks sales efforts since its launch. 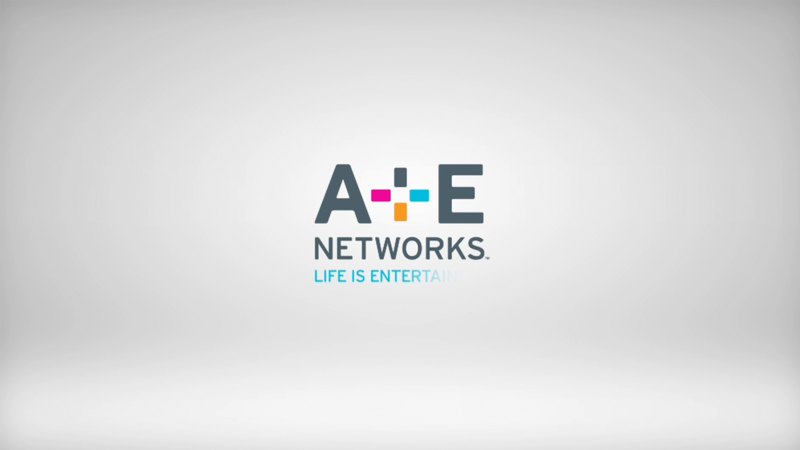 Each network’s presentation incorporated animated graphics and video content, all living under one A+E Networks umbrella. Since the rollout, the new materials have been hugely successful for all three networks, fostering our longstanding working relationship with A+E.